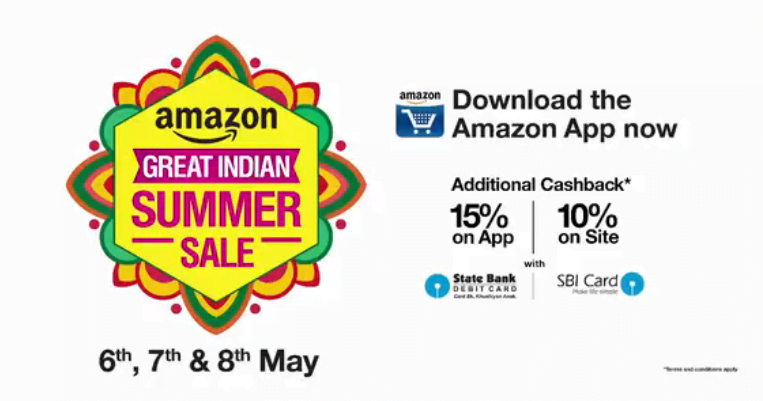 The Great Indian Summer Sale by Amazon.in could be an good idea to buy some gift for our Loving MOM this Mothers Day. 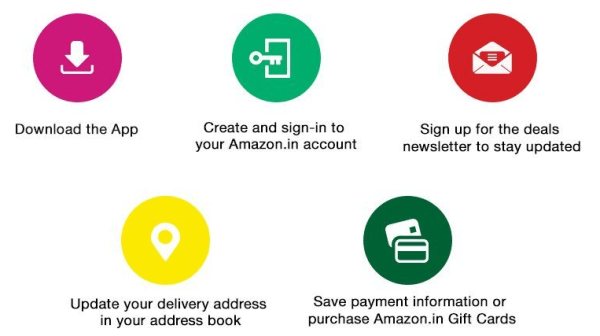 Amazon.in is claiming that “Deals that will make you dance”. The deal is opening from 6th May, 2015 and will end very soon by, 8th May, 2015. The deal is only available through their Mobile App. Whats the catch of deal? How to catch the deal? Next: Next post: What is Google Plus Collections?